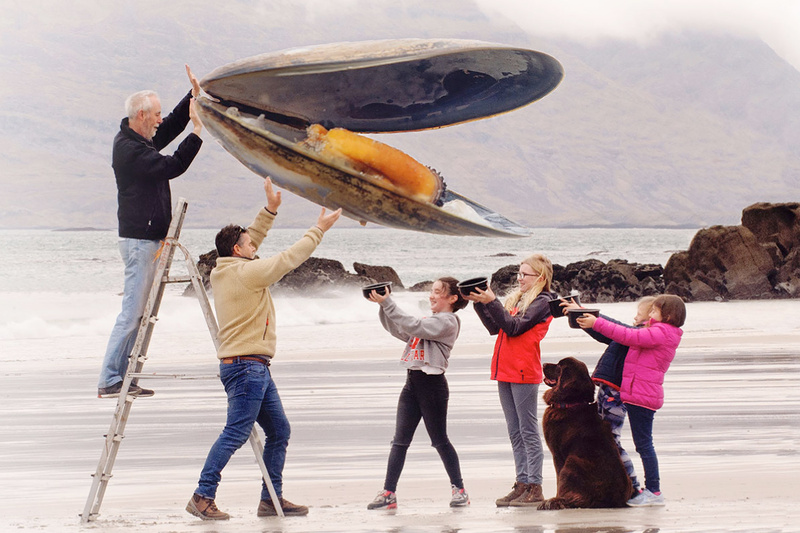 J.P McMahon will be serving up a seaweed and lamb dish using Connemara Lamb- Bernard King. Executive Head-Chef Jack Duffy will also join the host of many leading culinary talents set to host interactive cookery demonstrations. He will host demonstrations on paella pan cooking. Justyna Janusiewicz of locally based vegan company, Sweet Nothings, will showcase how to cook a range of fresh, flavoursome vegan dishes using seaweed. 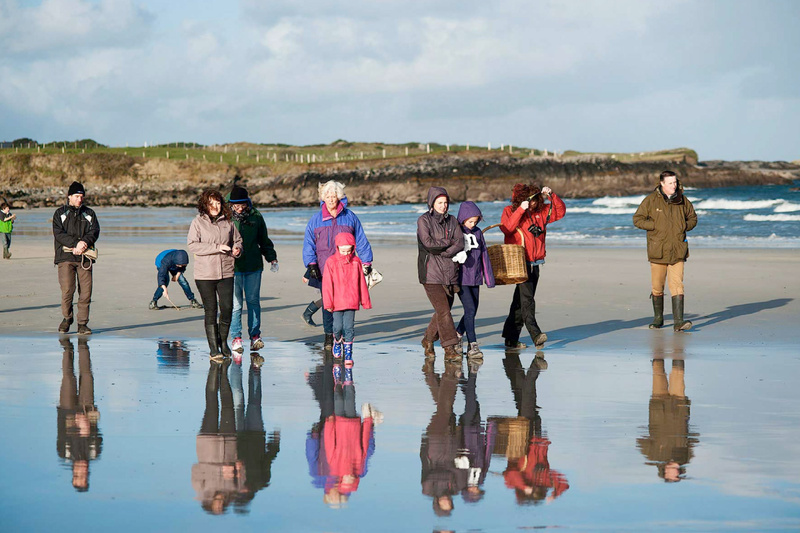 Rousing, toe-tapping sean-nós workshops will feature throughout the festival. The opening night concert will include an original play ‘The Blow In’ composed by local man and award- winning director Tristan Heanue. His prestigious credits include ‘Best Short Film’ & ‘Best First Time Director’ at the 2015 Sky Road Film Festival for his film ‘Today’. 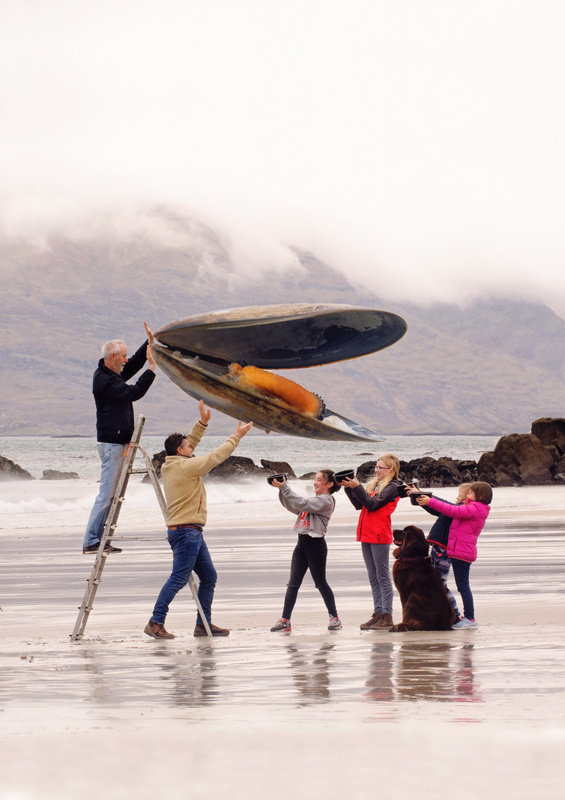 Connemara Mussel Festival will take place from the 3rd-5th May 2019 in Tullycross, Renvyle, Co. Galway. Further information about the event can be found at the official website www.connemaramusselfestival.com.